We love our clients and they love us too! 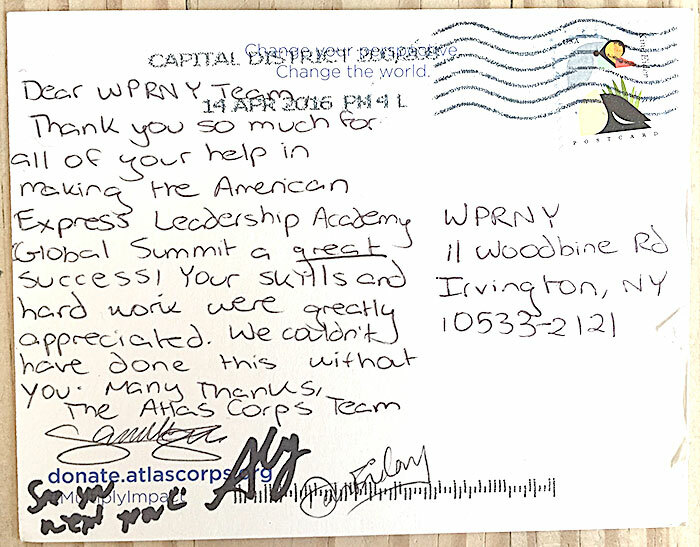 The staff at WPRNY has been an absolute pleasure to deal with and we look forward to working with you all again. Thank you for helping us record the MIT’s bell ringing ceremony at NASDAQ. Your New York video crew showed utmost professionalism and the footage looked great.